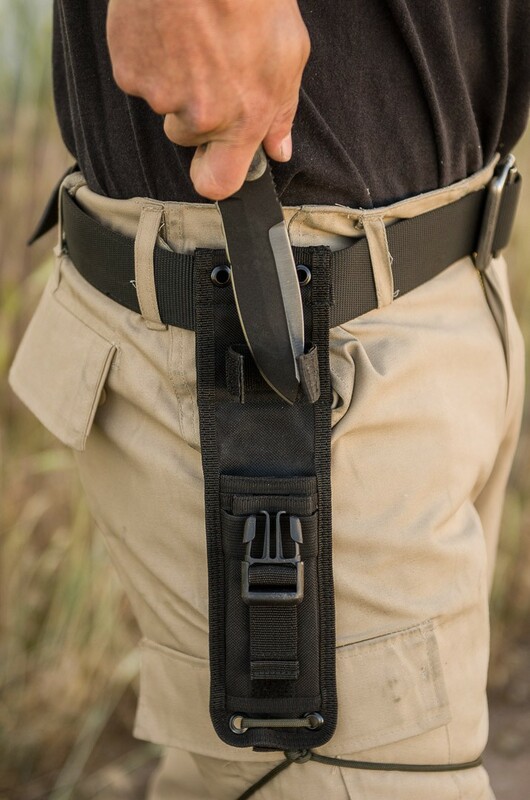 Inspired by Challenge. 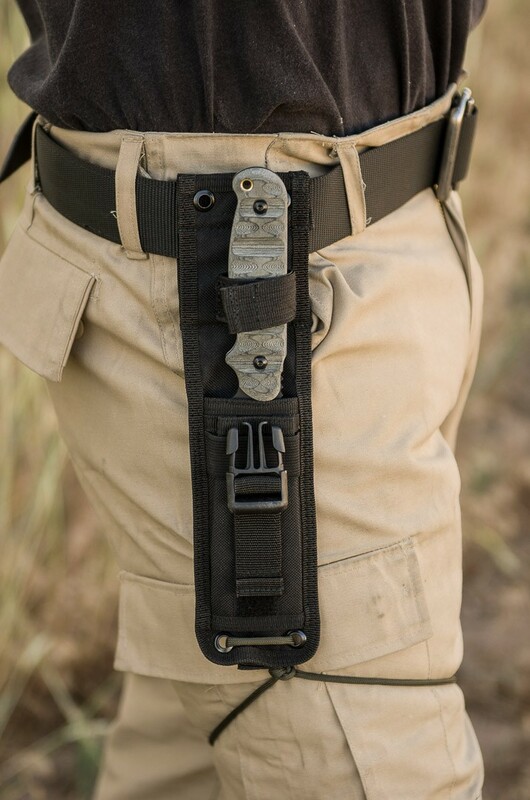 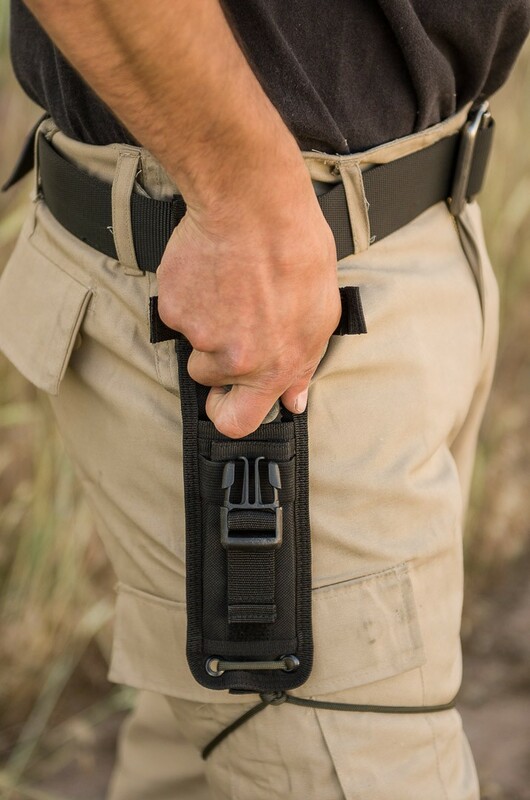 Designed for Combat. 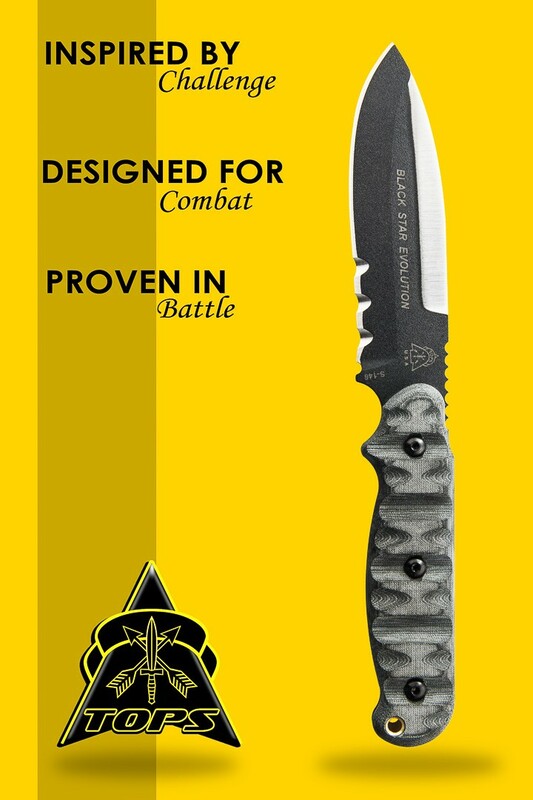 Proven in Battle. 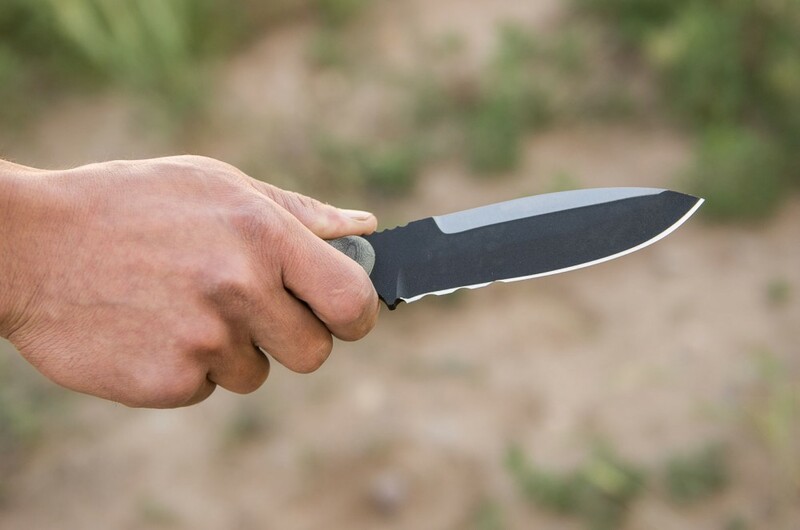 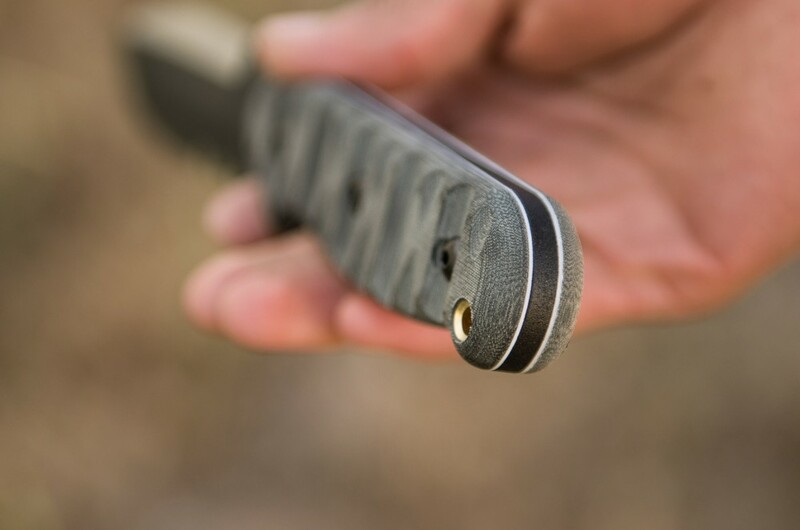 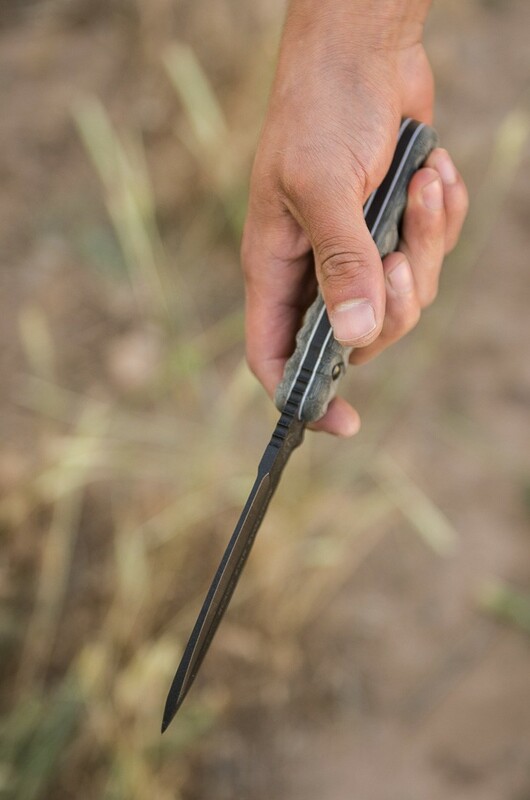 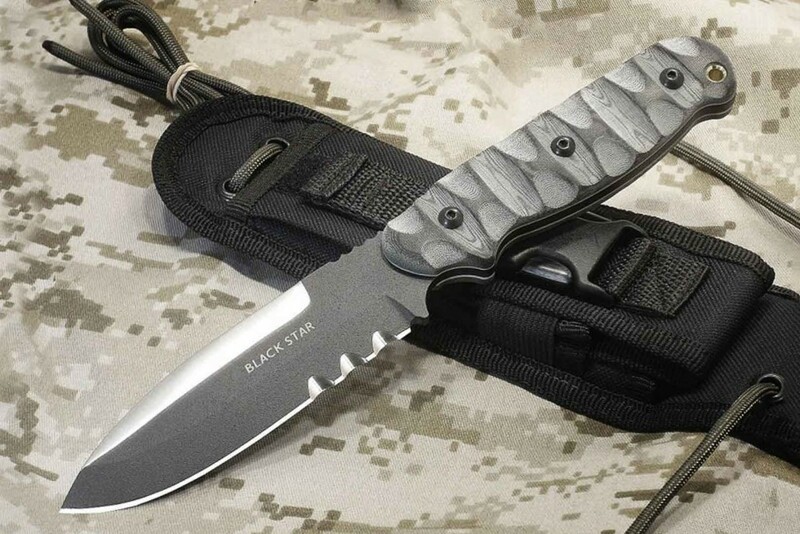 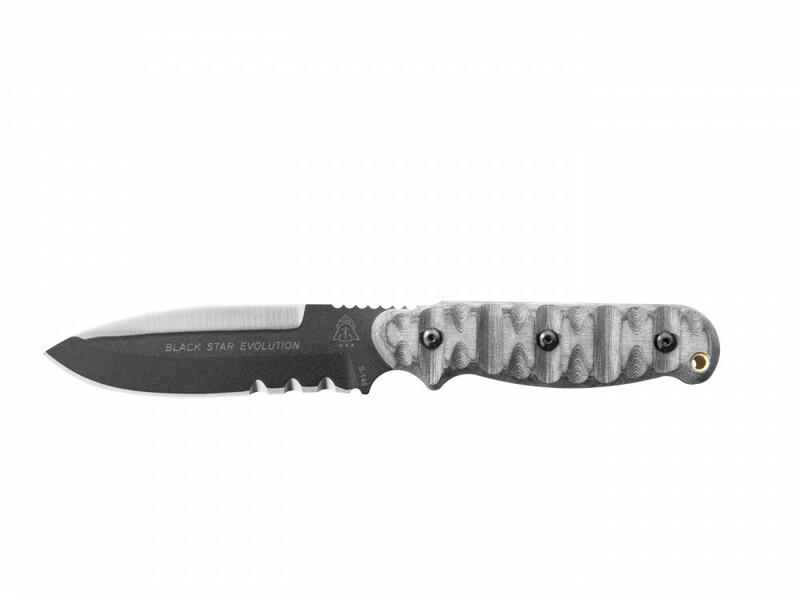 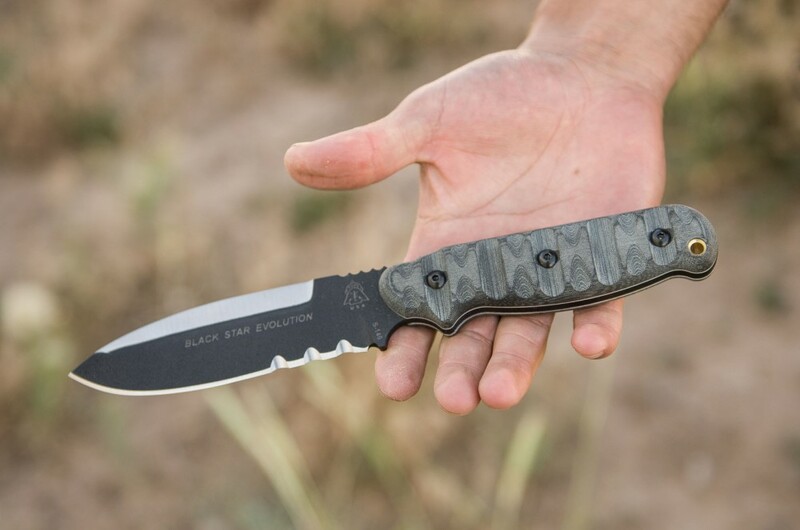 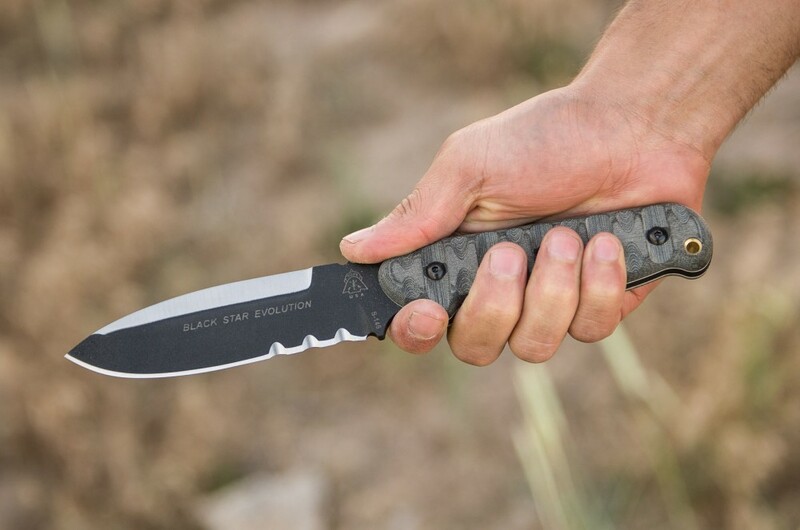 With Serrations and Rocky Mountain Tread added, the Black Star Evolution is a hard-core update to an already hard-core blade. The Black Star has been in active service for a long time. 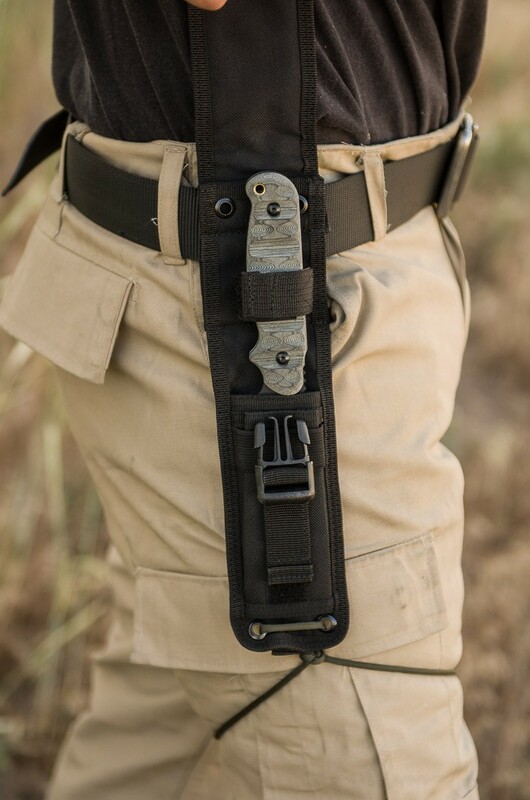 It is a proven design. 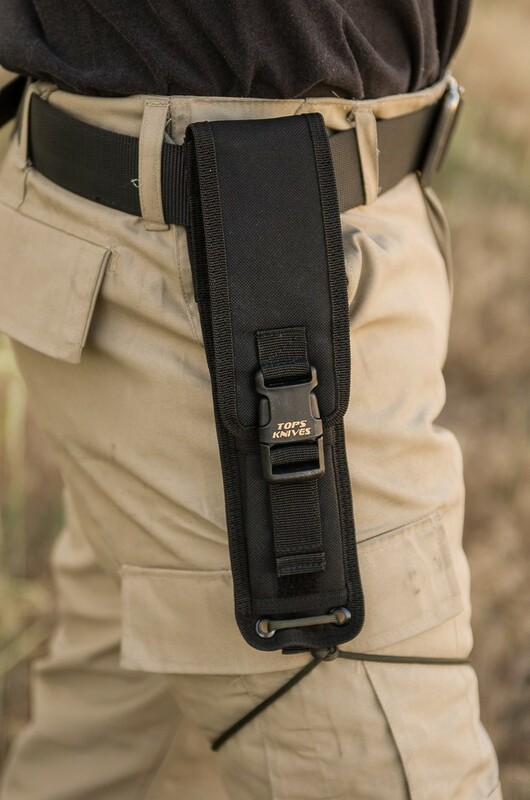 We felt that some guys who like the basic style might want it jazzed up a bit. 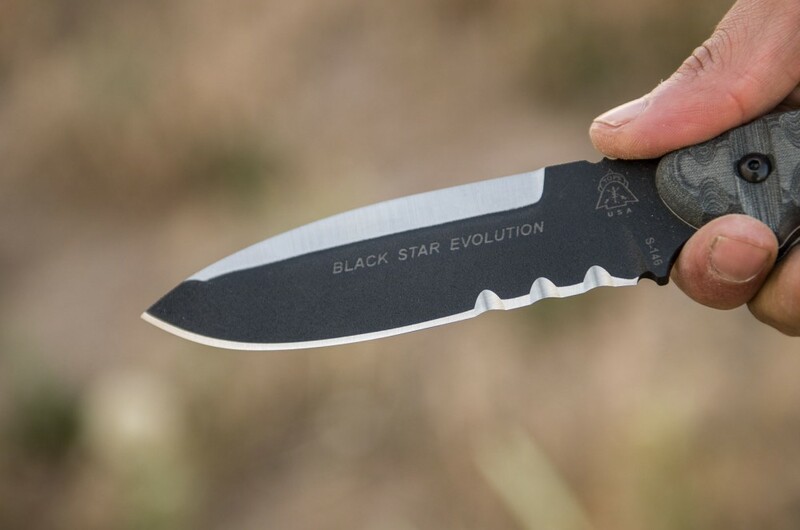 Hence, the Black Star Evolution. 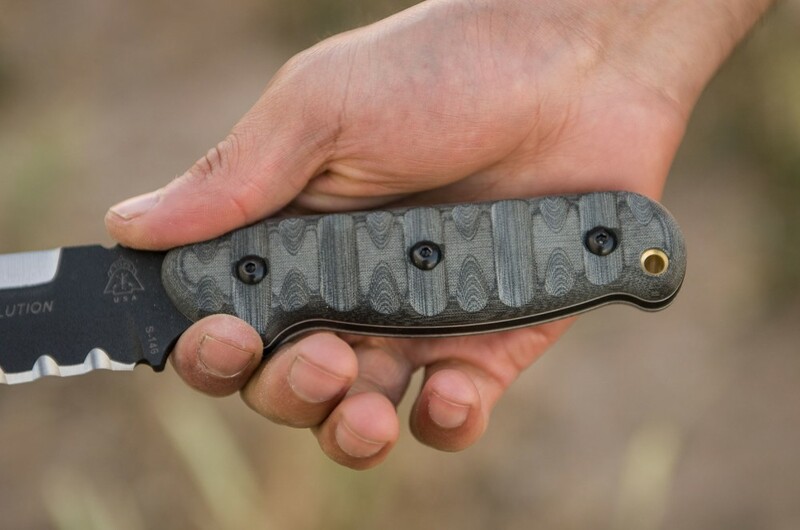 Sharp lines and notable performance.